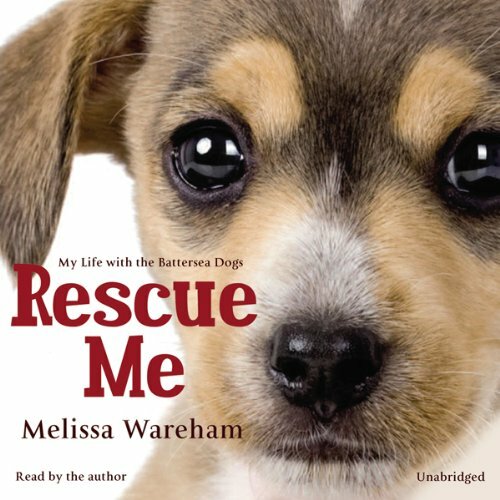 Showing results by author "Melissa Wareham"
Melissa Wareham always wanted to work with dogs. After failing her biology O-level she realised she'd have to start at the bottom, cleaning out kennels at Battersea Dogs Home. From frail old men looking for a four-legged companion to famous folk who've lost their favourite hound, it seemed that at some point everyone passes through Battersea's doors. Amongst the clamour of thousands of lost pets crying "Rescue Me!" and the noise of the railway lines above, Melissa found she had come home.